Find here list of Laptops in India with price. You can browse 1437 Laptops from best brands like HP, Lenovo, Asus, Dell, Acer. The Laptops price list updated on 19th April 2019 with lowest price from top online retailer like Flipkart, Amazon, Paytm Mall & many more. 512GB M.2 2280 PCIe Solid State Drive, Windows 10 Professional. 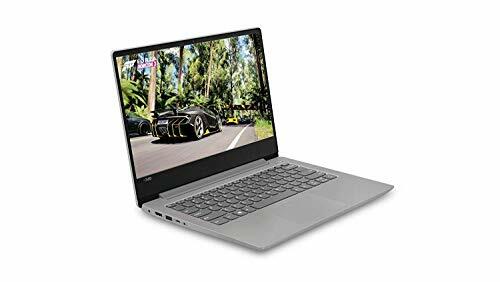 Laptops price & products list are updated on April 19, 2019 23:15 IST. Your access to Laptop price list, price comparison, features, specifications and your favorite Laptop brands at best prices and offers. We bring for you this one stop destination to the latest updated Laptop list with Laptop price in India. Find yours from this list of Laptops with starting price from Rs. 2,994 going upto Rs. 1,056,838, available at upto 14% OFF. A wide range of Top selling Laptop Brands like – HP , Asus , Dell , Lenovo , Acer and others all listed together for your ease of Price, Brand, RAM, Internal Storage, Operating System, Processor, Processor Brand, Screen Size comparisons and the overall rating of the Laptop which will assist you in getting you your best next Laptop.